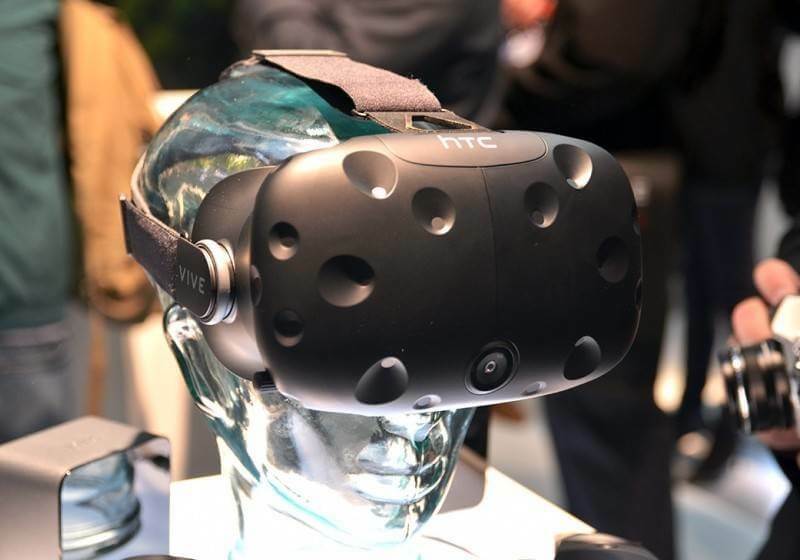 After some early hiccups in the preorder and order fulfillment process, HTC has announced that orders for its Vive virtual reality headset will now ship within three days of purchase, putting an end to long pre-order waits. Those with outstanding pre-orders from its retail partners — GameStop, the Microsoft Store, and Micro Center — should also finally see their headsets ship this week according to the press release. The company is also expanding the number of demo locations at brick-and-mortar stores across the U.S. where customers can try out the headset before buying. Microsoft Store demos will expand to 51 showrooms, up from the current 29, GameStop will have 40 demo locations up from 10, and MicroCenter will have 10 total, up from 5. Though the high admission price remains an obstacle for mainstream adoption, building awareness is equally important for virtual reality to take off and having more demo locations will help towards that goal. The demonstrations are open to the general public to experience room-scale virtual reality first-hand with the variety of content available on Steam. The full list of participating locations is available at vive.com. HTC says it’s seen "incredible interest in Vive" since preorders began in late February and orders began going out in early April. The company hasn’t shared any sales number besides touting 15,000 units in the first 10 minutes of preorders. On the other side of the VR market, Oculus has reportedly been making progress in fulfilling pre-orders too, but right now when you place an order for the Rift the expected ship date is August 2016. The Facebook-owned company recently made headlines too but for the wrong reasons, after an Oculus app update took steps to break cross platform compatibility with the Vive. Interestingly, CEO Palmer Luckey had previously said he had no interest in doing so as long as people buy the games from Oculus' online store. Oculus Rift demos are available in 48 Best Buy stores. Those curious about VR can go here to see what stores are participating and schedule a demo.